Latin, Episode 0: Latin’s Dead, so Why Study It? In this origin episode of the podcast, Dr. Fleming discusses the importance of studying a dead language in general, why this particular "dead" language is so vitally important for those focused on the patrimony of the West, and provides some practical points and names some possible texts for study. Transcript available now for Charter Subscribers and a la carte purchase. or login via the right column if you are already a Charter Member. 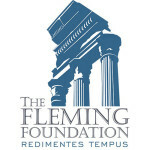 The Fleming Foundation Presents Latin℗ is a Production of the Fleming Foundation. Copyright 2015. All Rights are Reserved. I continue to study Latin at 66, and I am enjoying the new doors which that study is opening. 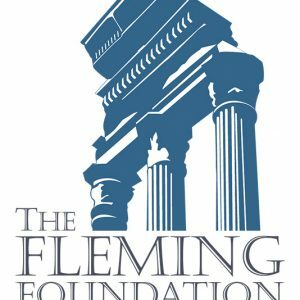 I would enjoy hearing Dr. Fleming’s further thoughts or speculations on how, exactly, Latin does discipline the mind, and how it might have determined the shape of Western culture. I think those assertions are true, but even having studied the language throughout high school, I’m not sure I can explain these ideas, other than to note that studying it required a great deal of discipline (contra TJF, the few of us who stuck it out all the way through would never have described its study as “fun”; it was an Honors requirement for the first two years, and then only four of us (the best students overall, as it turned out), continued it as an elective – more out of group pride and honor than love of learning, it must be admitted). I agree that Latin is like “calisthenics for the mind”, but then the same might be said of math or logic (or perhaps, the serious study of any foreign language). 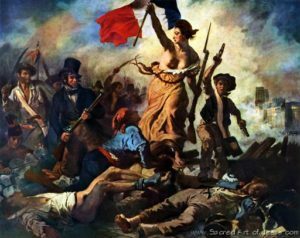 I also agree that studying Latin links us with the educated of the Western past, and that desire for cultural continuity will always appeal to any true conservative. But I wonder if there isn’t something yet deeper about the study of Latin, that it not merely exercises our brains, but actually structured the Western intellect – such that without it, the cultural and intellectual development of the West might have unfolded very differently? I hope Mr. Heiner will pursue these questions with TJF in future podcasts. 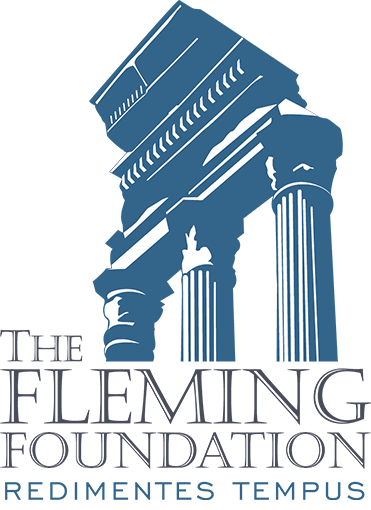 The Fleming Foundation > Podcasts > LAT > Latin, Episode 0: Latin’s Dead, so Why Study It?